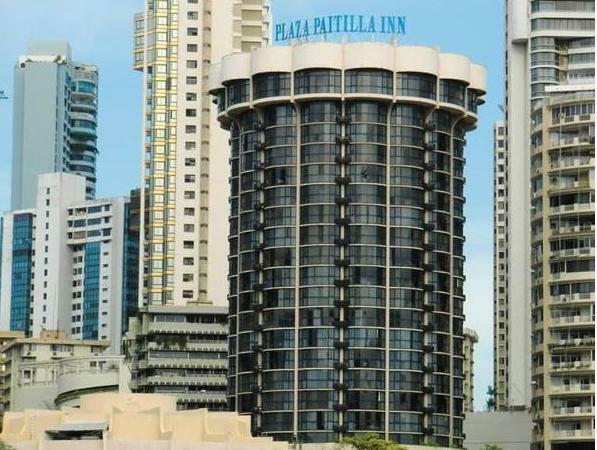 ﻿ Best Price on Plaza Paitilla Inn in Panama City + Reviews! Plaza Paitilla Inn offers panoramic views of Panama Bay and has a lounge bar, outdoor pool and sun terraces. The property also has an equipped business center and a gym. The rooms have a minibar, flat-screen cable TV and a coffee maker. If guests are staying in the suites, they are on the higher floors and offer panoramic views of the city and the bay. All bathrooms provide toiletries and a hairdryer. The on-site restaurant at Plaza Paitilla Inn specializes in international dishes. Room services is also available. There is a shopping center only a 6-minute drive from Plaza Paitilla, and Albrook Mall is a 15-minute drive away. Panama’s Old Town is 6 miles away and guests can visit the Panama Channel Museum, located 4 miles from the complex. The property has 2 tour desks to help guests arrange outings. Marcos A. Gelabert International Airport can be reached in a 10-minute drive from Plaza Paitilla Inn. I like the remodeling of the hotel room and facility. However that’s it! My major dislike was the front desk staff. The day of my arrival was my honeymoon. Day’s before I arrived. We called to request the and upper floor room. I was told ask upon my arrival make the request since it’s our honeymoon. At arrival the front desk was rude and unaccommodating they gave us twin queen size beds rm#611. When, I complained. We got rm# 801 which was a king bed room. Unfortunately the room was not clean to standards. Hair on the floor and in the bathroom. The sink had food and mucus particles from the rm previous clients. My wife had to clean for us to be comfortable. The day I checked out the was pleasant. The front desk staff was different and pleasant, friendly. Based on my unpleasant honeymoon stay and my dealing with apparently unhappy work staff attitude. I will not return to that hotel! I came back to the hotel because I was happy with my 1st stay! Now I’m disappointed. It was unpleasant. The workers were very unpleasant and tried to make a dollar at every opportunity they had. It felt like you had to be in guard all the time. At the end they added$60 dollars to our bill. I would not recommend this place.